Stainless Steel Wire - Frabels Inc. 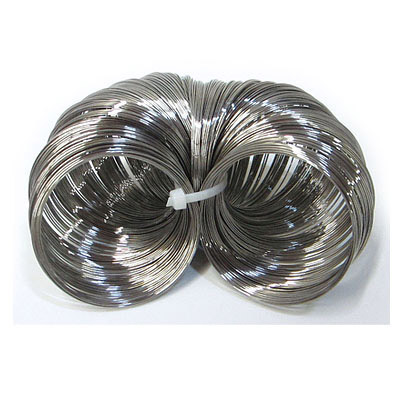 Artistic wire, 21 gauge 3x.75mm, flat, stainless steel, 3 feet. (SKU# TTA21F3MM/SS). Sold individually. 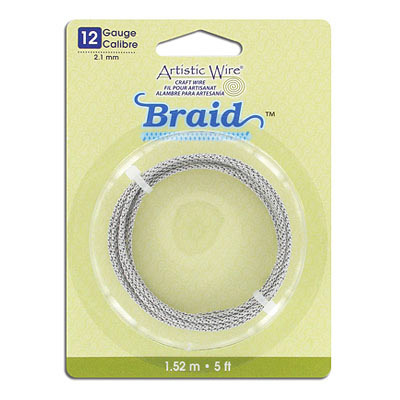 Artistic wire, 14 gauge (1.6mm), braided, 5 feet, stainless steel. (SKU# TTABR14/SS). Sold individually. 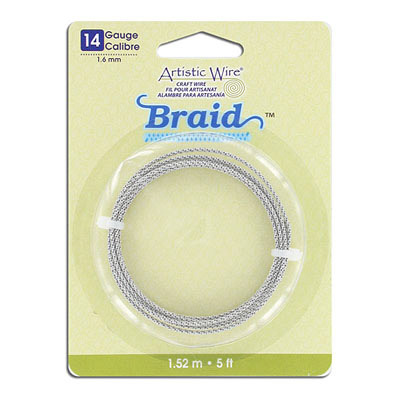 Artistic wire, 12 gauge (2.1mm), braided, 5 feet, stainless steel. (SKU# TTABR12/SS). Sold individually. 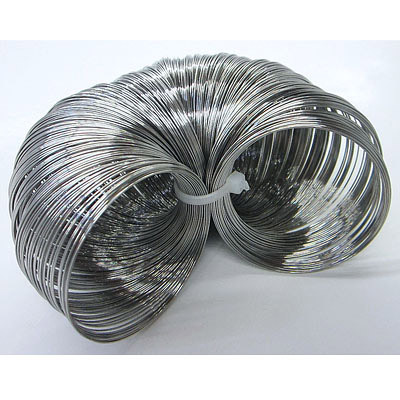 Wire, 16 gauge, 1.3mm, 3/4 hard, stainless steel, 316l, 1.75 meters. (SKU# TT16/SS). Sold individually. 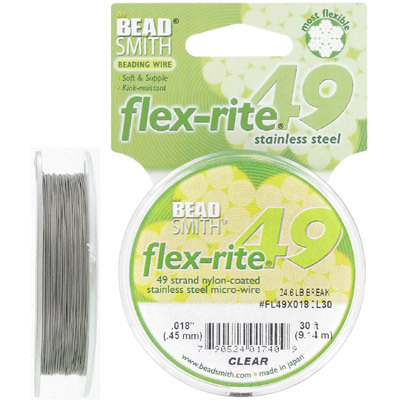 Beadsmith tigertail, 0.018", flex-rite, 49 strands, nylon-coated stainless steel, clear, 30 feet. (SKU# TT018F49/30). Sold per pack of 1 spool(s). 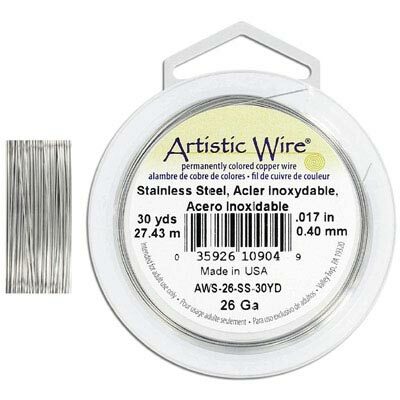 Artistic wire, 32 gauge, stainless steel, grade 304l, 100 yards. (SKU# TTA32/SS). Sold per pack of 1 spool(s). 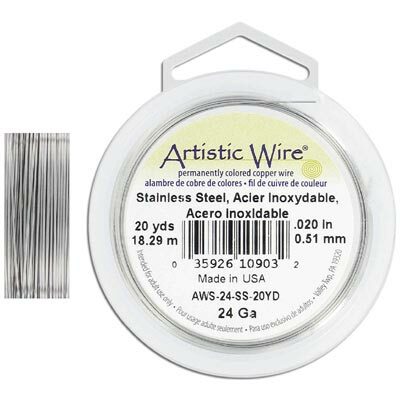 Artistic wire, 30 gauge, stainless steel, grade 304l, 50 yards. (SKU# TTA30/SS). Sold per pack of 1 spool(s). 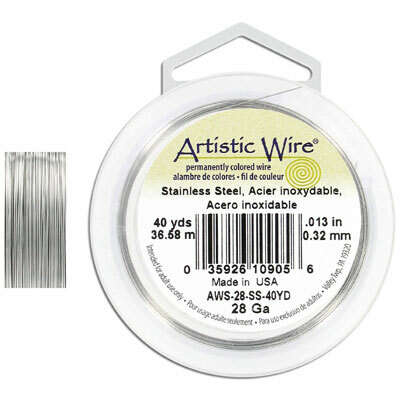 Artistic wire, 28 gauge, stainless steel, grade 304l, 40 yards. (SKU# TTA28/SS). Sold per pack of 1 spool(s). 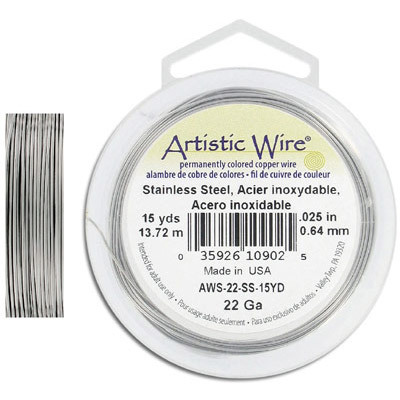 Artistic wire, 26 gauge, stainless steel, grade 304, 30 yards. (SKU# TTA26/SS). Sold per pack of 1 spool(s). 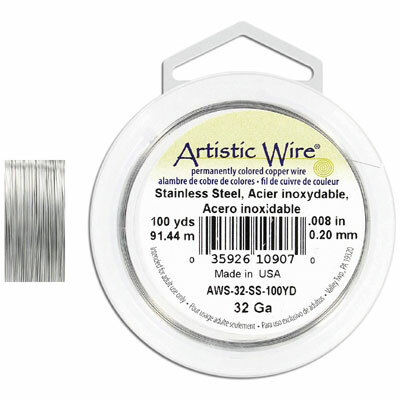 Artistic wire, 24 gauge, stainless steel, grade 304, 20 yards. (SKU# TTA24/SS). Sold per pack of 1 spool(s). Beadalon square wire, 24 gauge, 316l, stainless steel, 10 meters. (SKU# TT24SQ/SS). Sold individually. Artistic wire, 22 gauge, stainless steel, 15 yards. Grade 304L. (SKU# TTA22/SS). Sold per pack of 1 spool(s). 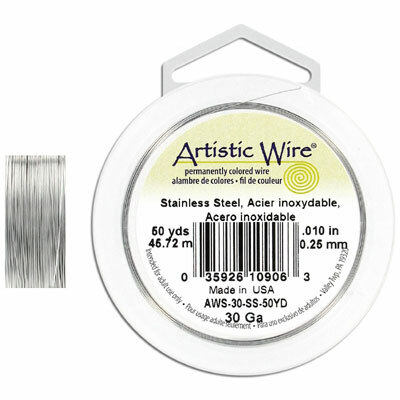 Artistic wire, 20 gauge, stainless steel, 15 yards. Grade 304L. (SKU# TTA20/SS). Sold per pack of 1 spool(s). 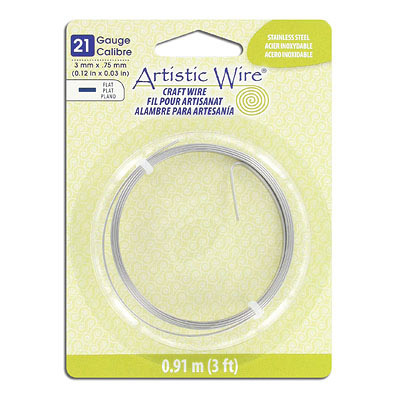 Artistic wire, 18 gauge, stainless steel, 10 yards. Grade 304L. (SKU# TTA18/SS). Sold per pack of 1 spool(s). Beadalon wire satin silver, 1x7 .018", 30ft. (SKU# TT018B7/30SS). Sold per pack of 1 spool(s). 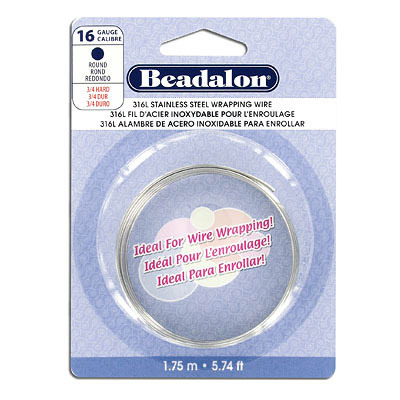 Beadalon wire satin silver, 1x7 .015", 30ft. (SKU# TT015B7/30SS). Sold per pack of 1 spool(s). Beadalon wire, square, 316l, 22 gauge (0.64mm) 6.5.m (21.3 ft) stainless steel wire. (SKU# TT22SQ/SS). Sold individually. 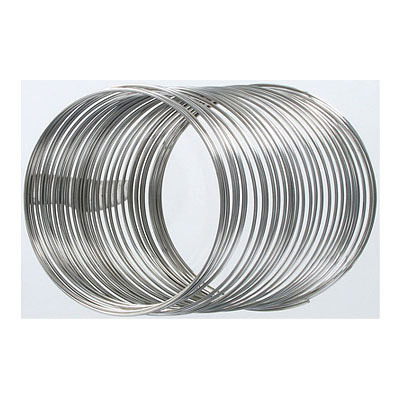 Beadalon wire, half round, 316l, 22 gauge (0.64mm) 15m (49.2 ft) stainless steel wire. (SKU# TT22HR/SS). Sold individually. Beadalon wire, square, 316l, 20 gauge (0.81mm) 3.m (9.8 ft) stainless steel wire. (SKU# TT20SQ/SS). Sold individually. Beadalon wire, half round, 316l, 20 gauge (0.81mm) 9m (29.5 ft) stainless steel wire. (SKU# TT20HR/SS). Sold individually.